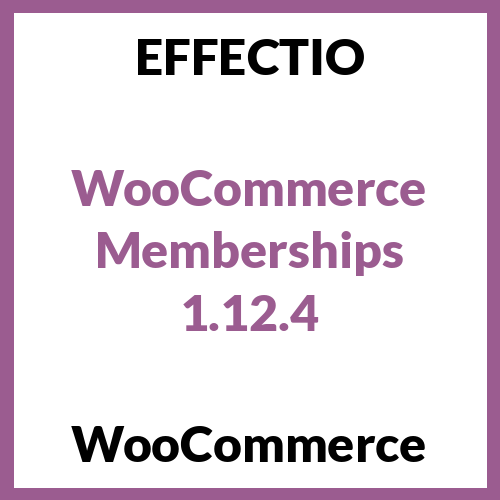 WooCommerce Memberships provides you with an entire membership system without having to purchase a cart full of plugins. Imagine an easy-to-use membership plugin that gathers all your content, products and membership plans into one place. All you have to do is set all the details for your membership system and let the plugin do the rest. WooCommerce Memberships automates all the restrictions to content and products, and offers access just to the users of your choosing. In addition, this plugin enables you to plan when members should have accessibility to information, known as content dripping. Therefore, if customers sign up for a membership, you can decide how long they have to wait to obtain access to particular content in terms of days, weeks, months, or years. 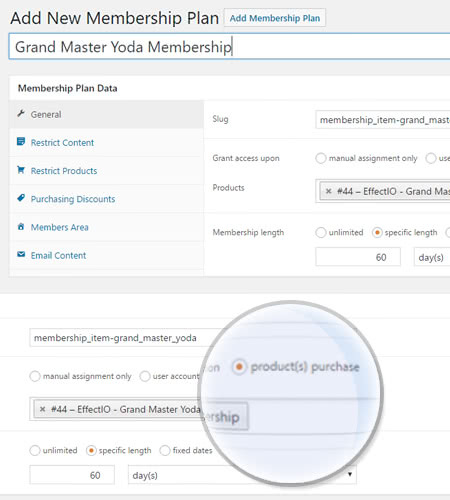 As follows, generate a product for the membership, then link the plan to that item to sell it. Purchase a subscription for a dinner box, obtain access to the recipes area for free. For instance, an annual purchase or a monthly subscription. This is available for invite-only members area. You can use this option as a marketing strategy. You can easily make your own Membership System, deciding each user flexibility. 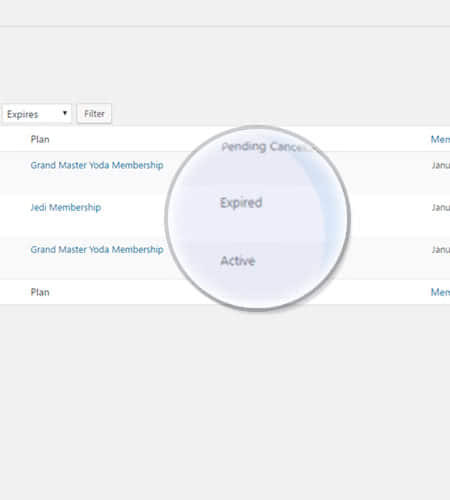 You can apply bulk actions, while viewing the users plan, status or membership timespan. 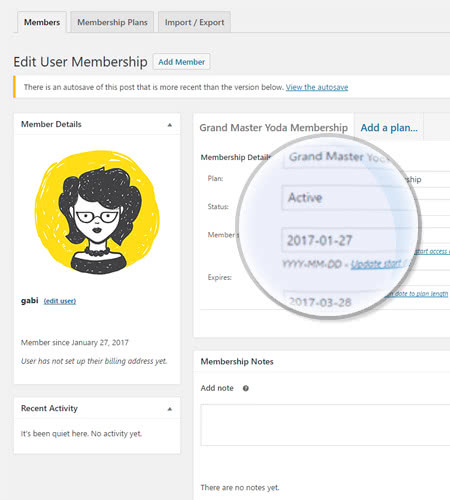 Here you can set all the parameters for your user membership, including membership status, timeframe and plan. You can add a friendlier tone of voice to your membership emails, so that your users feel welcomed. 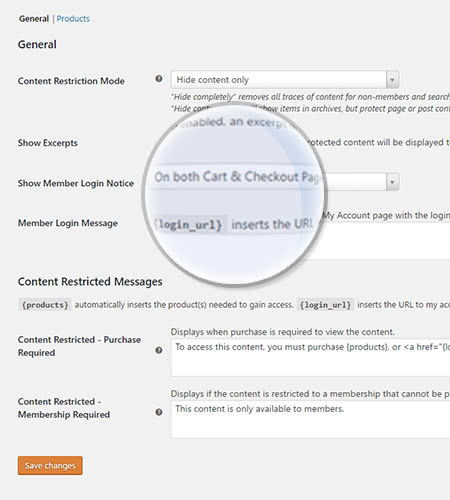 It’s possible for you to restrict content to some users who haven’t purchased a membership plan. The Restrict Product Feature is easy to use and lets you decide which products can be viewed or purchased. You can also add bonuses. Plan when your members should gain access to it and decide how you grant maximum flexibility. As follows, allow any or all parts of the member area to present members a list of accessible content. Particularly, members can find all of the information they need about their memberships in the Member Area. 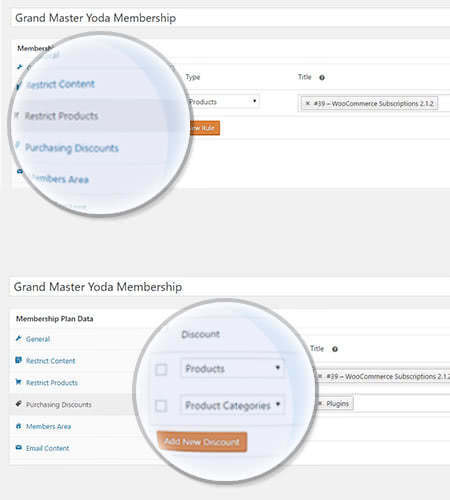 Limit product viewing to members. Therefore, this indicates that products will be hidden from non-members in your store. 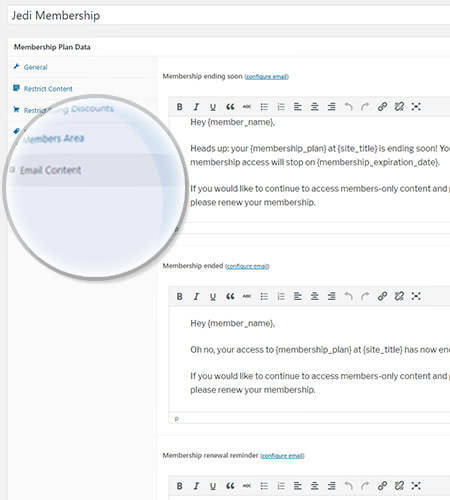 Export members to a CSV document so as you can get member information from WooCommerce and into additional instruments. Mostly, monitor information regarding memberships for a client. You can add your personal notes for your reference or talk via email. If you want do give access only to the members you choose, this is what you need!! I’m sure that this is a plugin that you need for gathering all your content, products and membership plans into one place. This product helped me so much, perfect! I only set all the detail for the system and this plugin do the rest!! Excellent!